The Belize Water Seat is the comfortable spa cushion which solves a common problem for shorter hot tub users and is the perfect booster seat for kids. It's also ideal for use in wooden hot tubs, and in soft tubs with floor seating. Features exclusive side handles for easy removal or hanging out to dry. Unlike others, the Belize Water Seat has a removable, machine-washable outer cover in blue or black, which is much more durable. Approx. 15"W x 12"L x 5"H. Water drains when removed. Inner compartment may be weighted with a small amount of washed pea gravel if desired, to prevent buoyancy when not in use. Compare to Water Brick - the comfy Belize Water seat is your best value. This spa cushion booster water seat has comfortable & attractive design. Features: heavy duty, heat resistant material & suction cups to prevent the seat from floating or moving. Available in black color. Perfect for those who are a little too short for the spa or for those who would like a little more cushion. 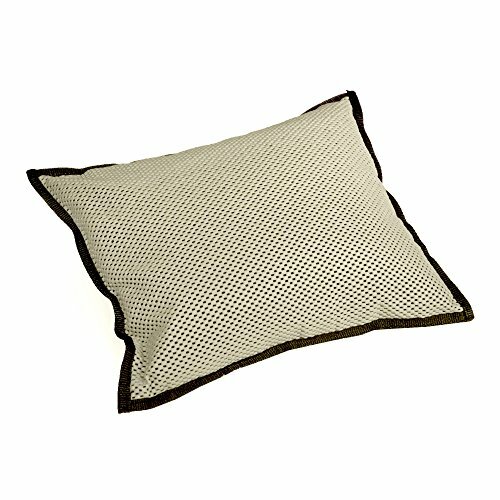 This 5 inch thick cushion provides a perfect boost while also serving as a comfortable cushion (even works in bathtubs). Made of supper soft PVC and polyester this cushion is built to last. Unique construction makes our cushion mildew resistant and quick drying. 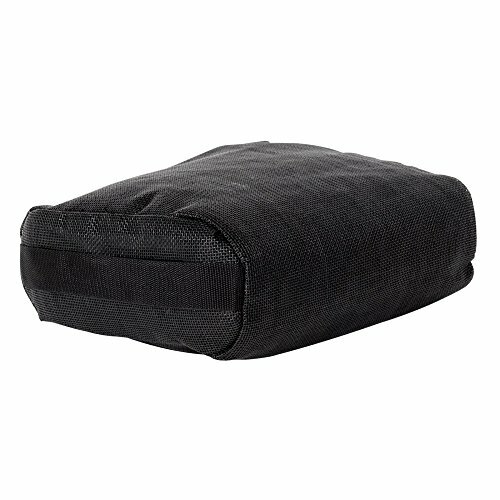 Weighted design ensures that the cushion stays where you want it and won’t float. 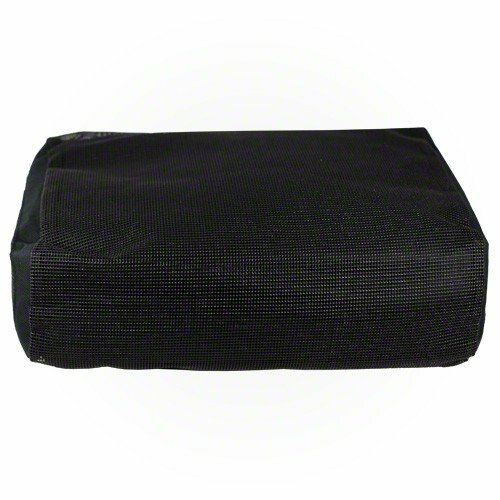 Give a little boost or some added comfort with our deluxe spa seat cushion. Weighs 9 lbs. Available in cream with black trim. Ensure everyone can sit comfortably in your spa with the Island Umbrella Ultra Comfort Spa Booster Seat. 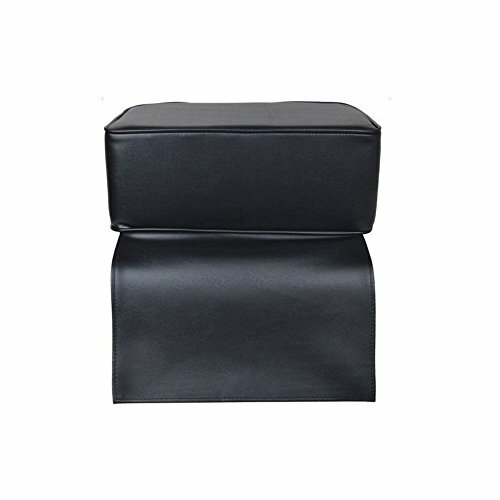 It's great for shorter spa users as this booster seat adds just the right amount of height and is comfortable. It's made of a durable, chemical-resistant textilene material with comfortable cushioned padding. 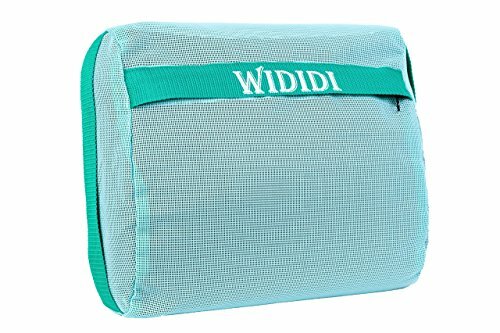 This spa booster seat includes a removable polyester pouch that may be filled with marbles or washed pea gravel and inserted into the seat. This ensures it will sink easily into place. Dimensions: 12.6L x 11W x 4.33H in.. 4 in. seat height. Made with durable, chemical-resistant, textilene material. Features a foam cushion for extra comfort. Removable pouch can be filled to increase seat weight, fill materials not included. 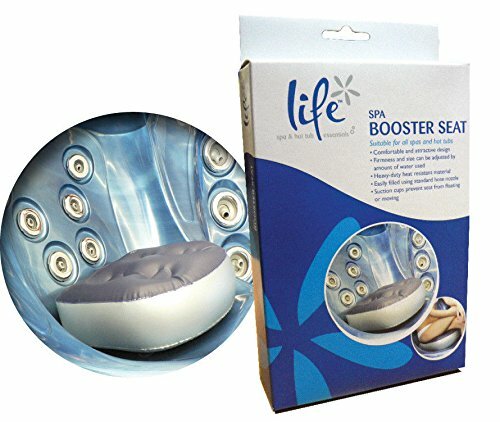 Compare prices on Spa Seat Booster at ShoppinGent.com – use promo codes and coupons for best offers and deals. Start smart buying with ShoppinGent.com right now and choose your golden price on every purchase.